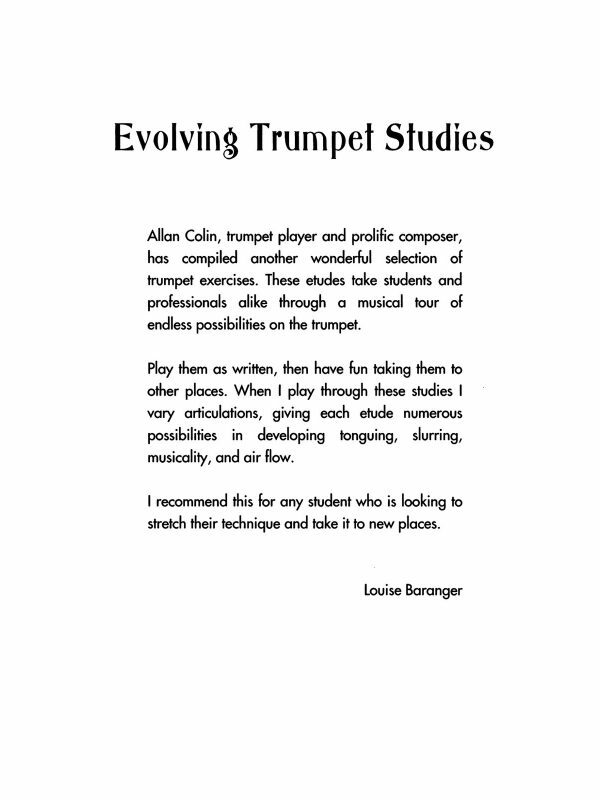 Note: This product includes a zip file of Bill Knevitt’s personal audio lessons that originally accompanied this book. 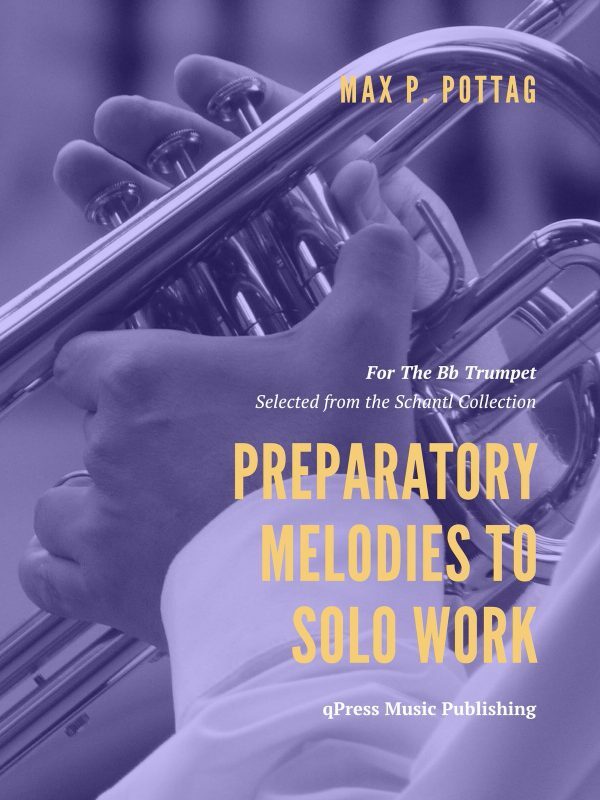 These 9 tracks total 50 minutes of personal instruction from Bill Knevitt himself. 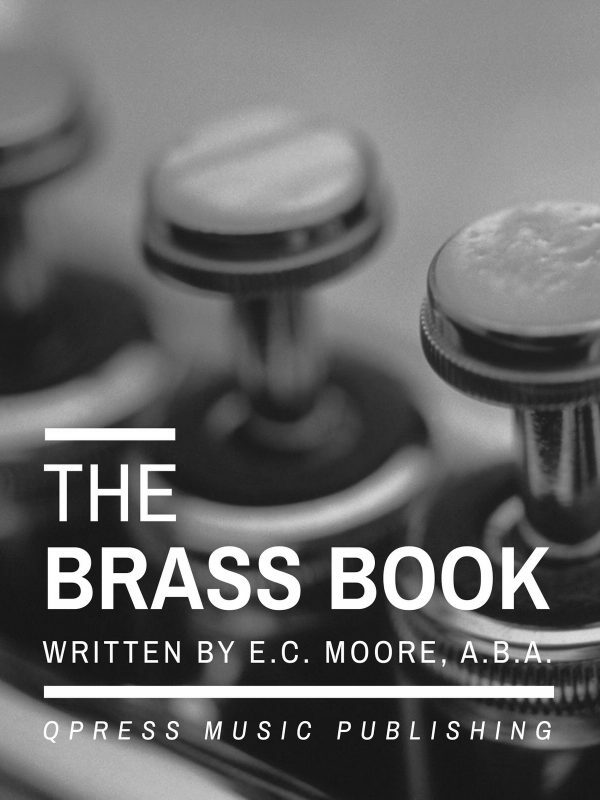 For a limited time only, these audio clips are available as an add on for those who already own a copy of the book. 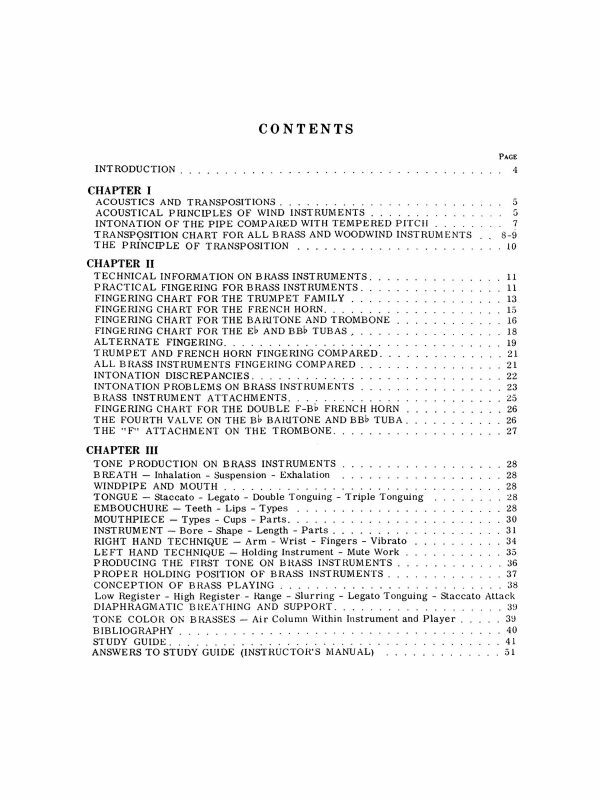 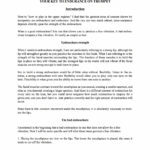 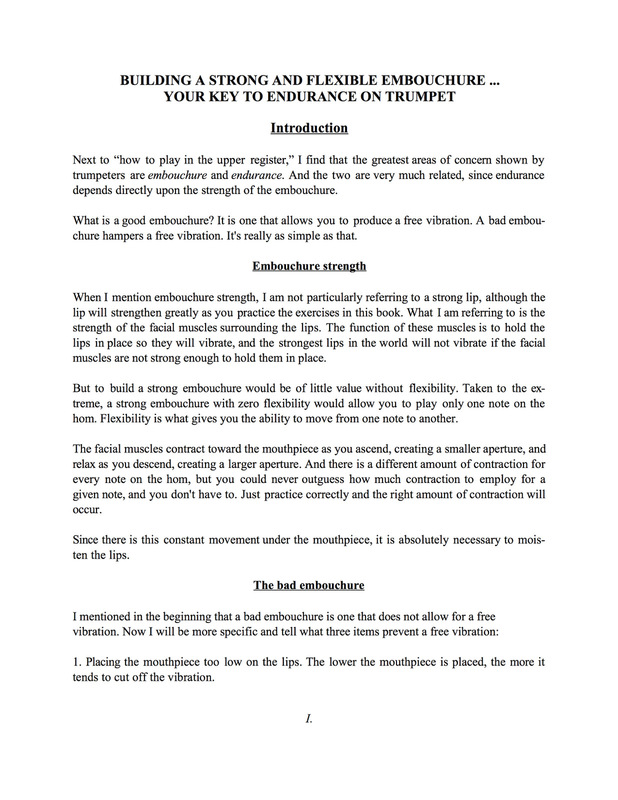 Subtitled “Your Key to Endurance on the Trumpet,” this is the most thorough an examination of this topic that you will ever see. 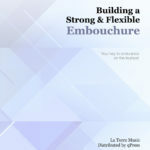 As any athlete will tell you, strength and flexibility go hand in hand for maximum muscular performance. 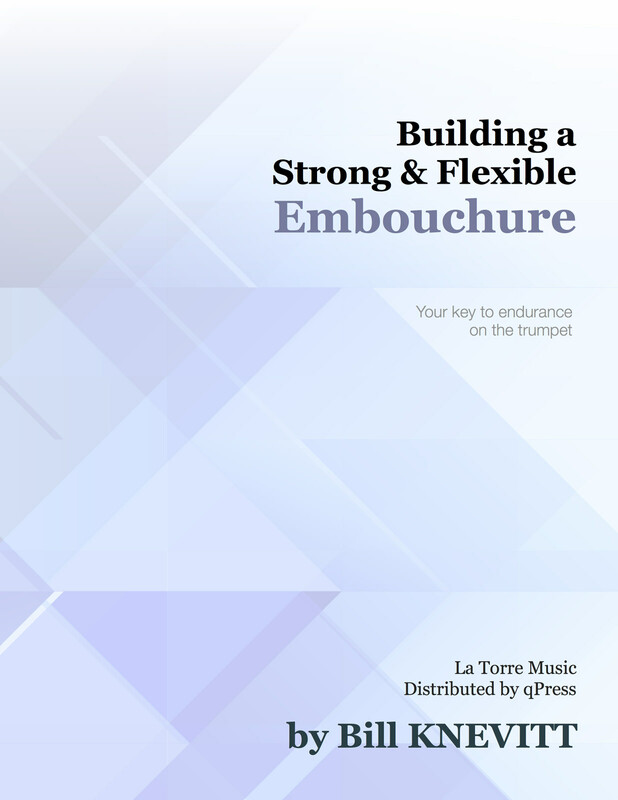 A strong trumpet embouchure is of little value if it is not flexible…and a flexible embouchure is of little value if it’s not strong. 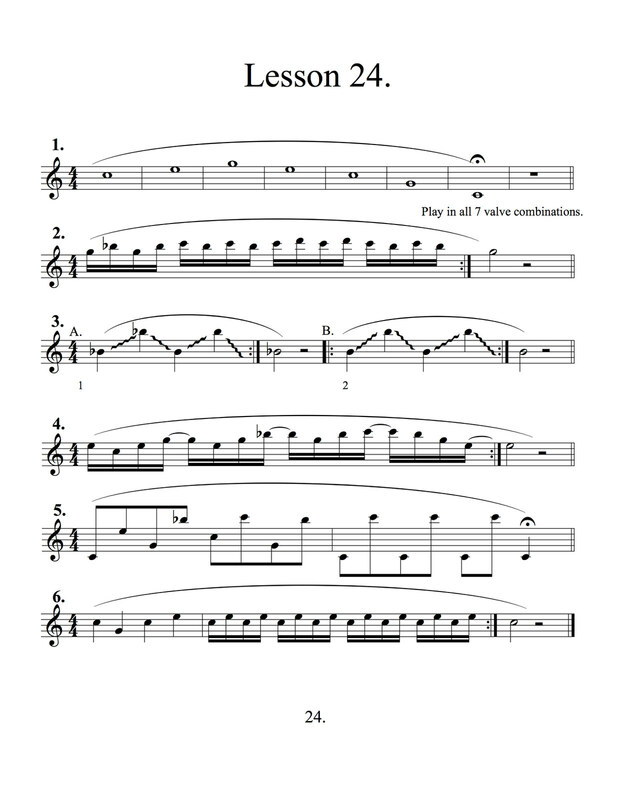 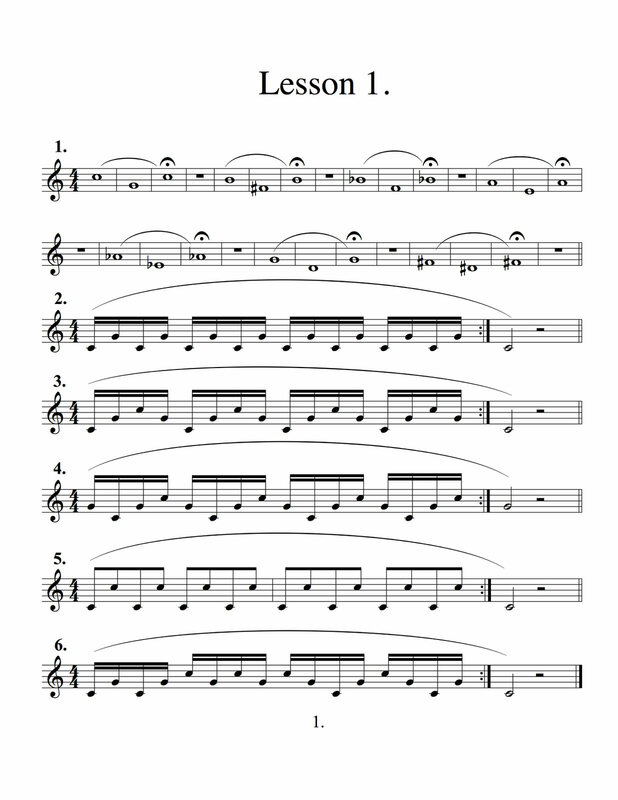 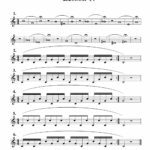 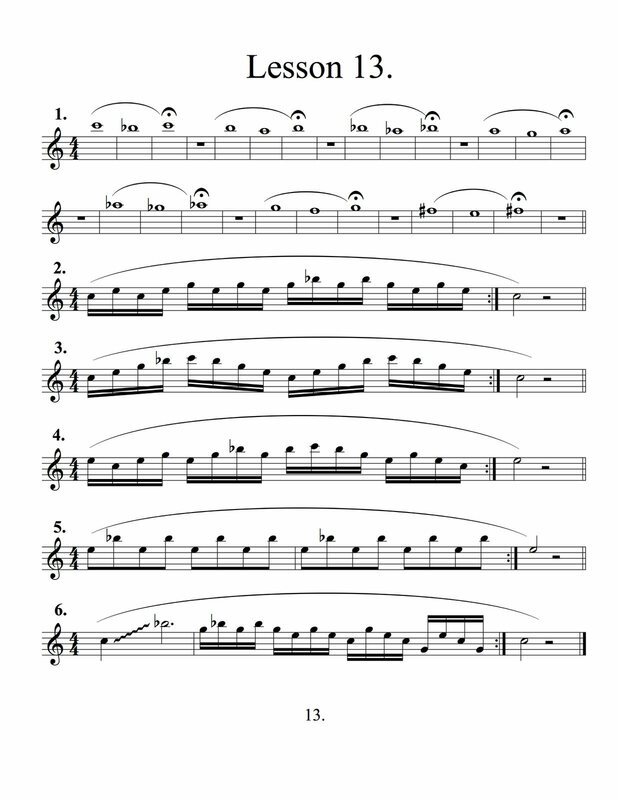 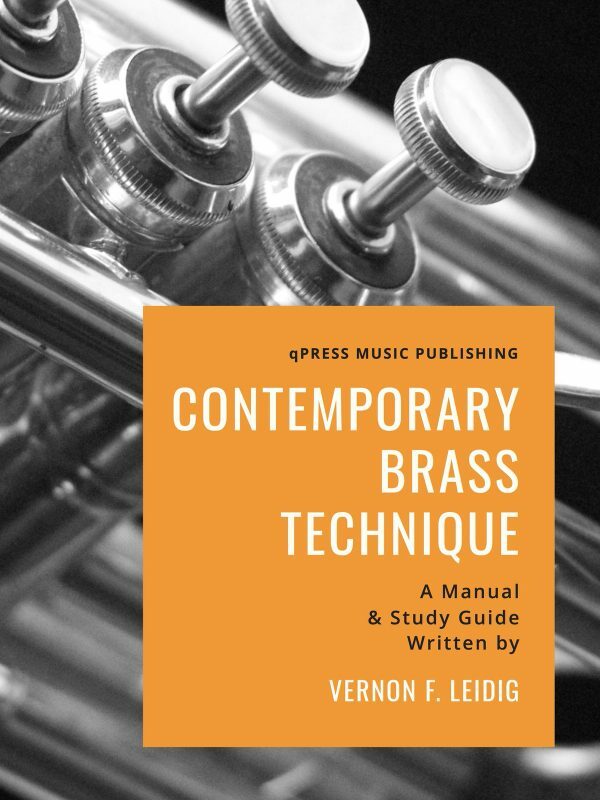 Practiced correctly, this book will build both strength and flexibility into your embouchure, while giving you endurance that will allow you to play for hours without tiring. 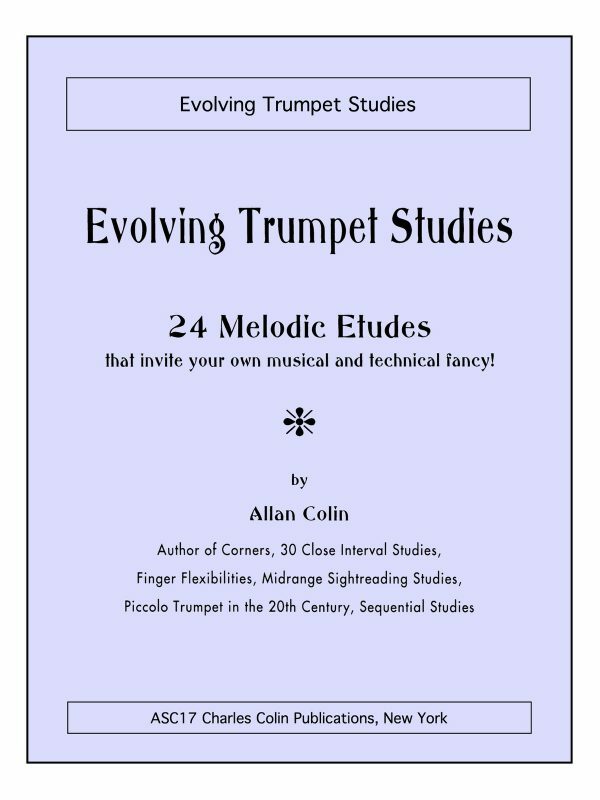 Bill states in his intro: “Next to “how to play in the upper register,” I find that the greatest areas of concern shown by trumpeters are embouchure and endurance. 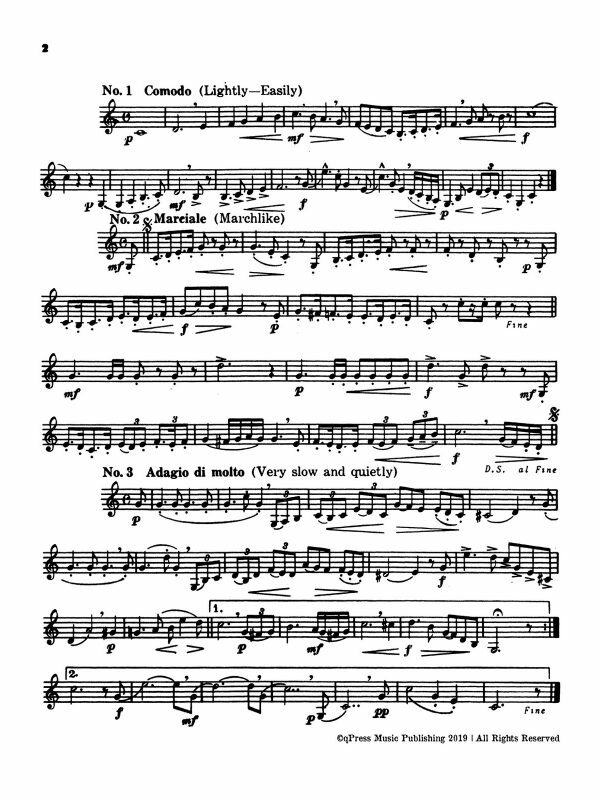 And the two are very much related, since endurance depends directly upon the strength of the embouchure. 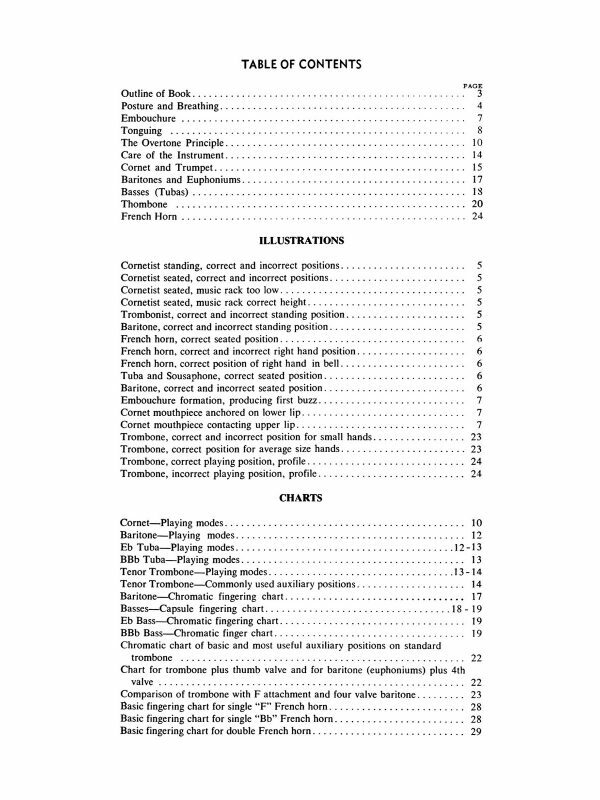 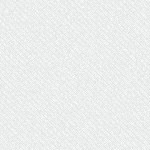 Please explore some sample pages to the left, then grab an immediate PDF download above.